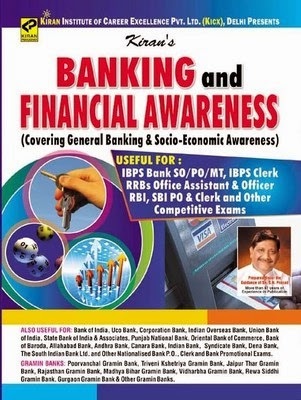 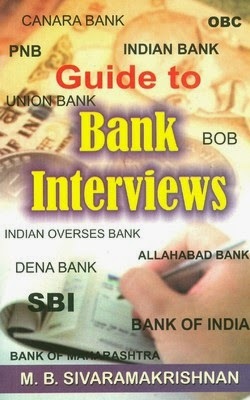 Now days thousands job vacancy across different banking industries so recruiting candidates by written and online exams. 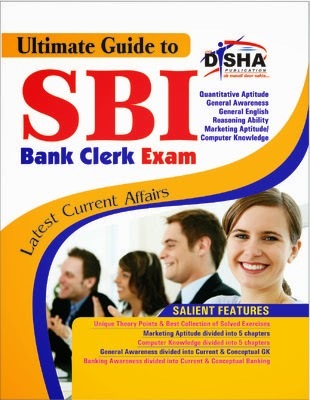 And SBI recruitment exam registration started for different vacancy. 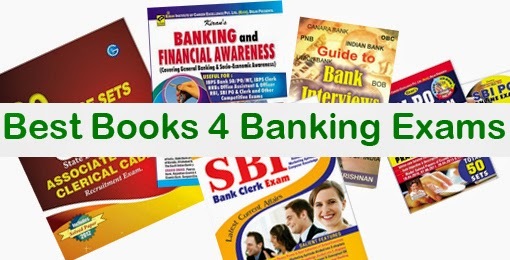 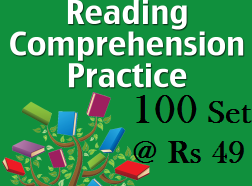 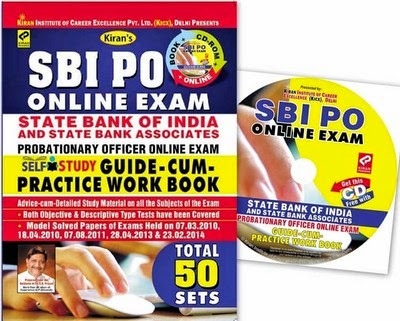 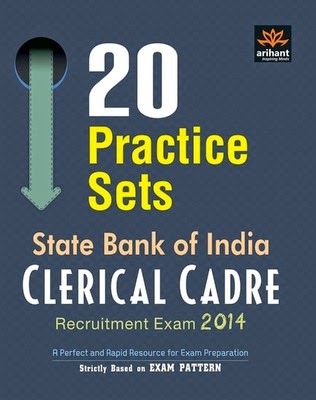 Check below best books for exams preparation and selection by user review and rating.